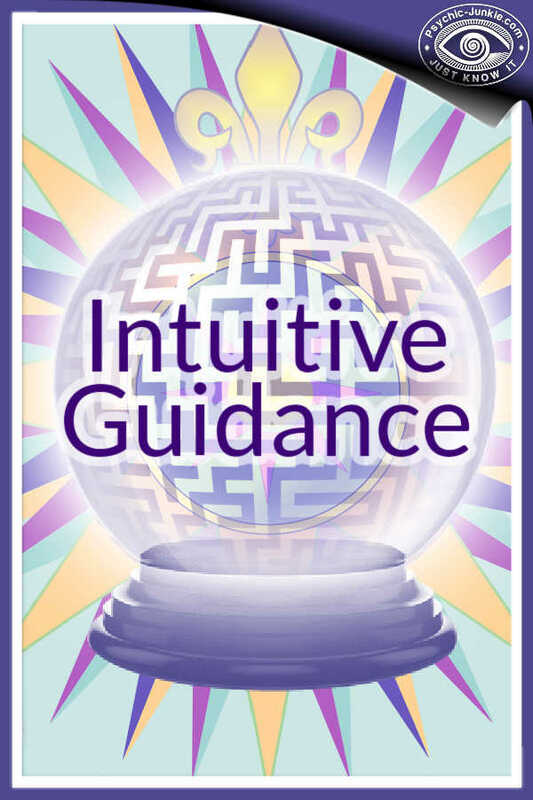 The work of providing Intuitive Guidance unfortunately has a bad name in today's mainstream society. After many years in this business, and having given close to 30,000 consultations, and with a zillion battles fought to keep intuitive work out of the gutter and the hands of those who have turned it into a galloping road show (that has brought an honourable trade and necessary service into huge disrepute), I have finally realized it is a battle that cannot be won! Okay, I have played my part in making a few tiny changes. I have persuaded some away from the drama and ridiculousness of the modern 'psychic' underbelly, and so will have to be content with that. But I myself have had enough, and although providing intuitive guidance has been my full time career for over 17 years, and my means of income, I am stepping back and cutting my client base down to almost nothing, standing in the ashes of my career, and starting again..... scary but liberating. What has worn me down to such a degree that I can barely stomach my own business, nowadays? Well, it is the way in which the work of providing intuitive guidance is abused, disrespected and cheapened, not only by the general public, but by far too many so - called 'readers' who claim to have a psychic gift, and who either tell only what the customer wants to hear or who imply that there is only one pathway ahead of that person, and they, the gifted one, will reveal all. 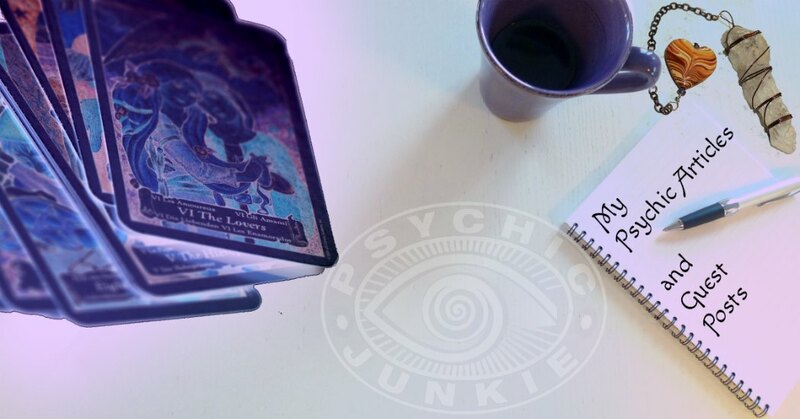 no - one would need to consult a 'psychic' ....who wants to hear about his/her one and only possible future, knowing that they have no power to change it?! What if that future was filled with misery and upset? How would knowing that benefit any human being? But what if the reader had studied not only intuitive science, but also knew something about human psychology and behaviour? What if the intuitive consultant started by 'reading' the customer's current mindset and emotional state, was able to tune in to how that person is likely to be looking at and responding to life... and where all of that would be likely to take him/her, as the future unfolds? Einstein said that if you want to know the future, take a look at the past. You have more than one potential 'future' awaiting at any given second in time. It is NEVER, EVER circumstance that makes, shapes, or breaks us. It is always our personal perception of circumstance that will do that particular job. Ask the guy who came back from Afghanistan having lost 3 limbs whether or not he is stuck with what life has dealt him... as he trains for the paralympics. Ask how the homeless woman got herself off the street and into education, to turn her life around. All of these people made choices that shaped their destiny in a positive, productive way, but they could have easily made other choices that took them off down the pathway of victimhood. My mother didn't love me enough, my father abandoned me, my ex is a b*****d, I don't have time, money confidence....... I have heard all of these things on a daily basis for 17 years. I have conducted thousands of love readings for people who are not using their common sense, and who have been told by other 'readers' that the person who has been blocking them on social networking sites for the last 6 months is really their soul mate and will eventually marry them. And I have been on the receiving end of abuse and nastiness sooo many times for telling those people that they need to see and respond to things differently IF they are serious about creating a more fulfilling, positive and healthy future. 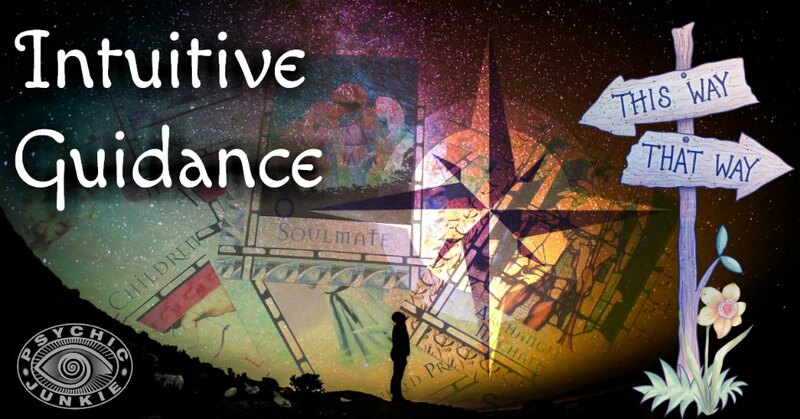 In work of providing intuitive guidance I outline the pitfalls and the possibilities.  I have an excellent track record for accurate long term prediction, and I always tell my customers that the point and purpose of an intuitive consultation is to gain insight.... not to be told what we want to hear, not to be given tea and sympathy and a temporary emotional painkiller. But this is too often wasted on way too many people who do not understand, appreciate and value the gift they have purchased. The reader is not gifted...... intuitive intelligence is a gift for the whole human race, and it should be used intelligently. Just because a person hands over money does not mean they have the right to be hostile, dismissive and reactive. Yes, they receive a product for their money, but all human dealings involve an exchange of energy, too. I may take your money, but I give my absolute best, because I have professional pride (and if that means being blunt and direct, so be it), but you, the customer, take my energy along with your recording of the reading I have just done for you. A decent intuitive consultation is an investment in the future. Science does not recognise or acknowledge the importance of the intuitive mind, as it does the rational mind.... and this is mostly because of the reputation intuitive guidance has attracted as a result of the space cadets and the con artists in this industry. There ARE plenty of decent, honest, efficient, dedicated intuitive consultants out there, but there are zillions more selling computer generated and copied/pasted 'readings' on the internet. I no longer travel out for group bookings. I have met some lovely people along the way, but too many times I have been booked only to find half of the group have dropped out without bothering to inform me, people have been drunk, have seen it as a giggle, have sat with lips pursed, arms folded, and a "prove yourself to me" attitude oozing out of every pore. That is not an empowering, positive experience for the reader or the customer..... it is rubbish, to be honest, and highly disrespectful. And because a lot of people can only get their heads around the current time, because they will only accept what they believe could happen or what they want to happen, 80% of a consultation can end up being wasted. It isn't good enough to be sneery or dismissive with the reader where 'future' guidance, advice and predictions are concerned, to go home and ignore the recording of the reading for months or years, only to listen to it again on the off chance and say "oh......they were right after all". The whole process was then a waste. An intuitive guidance reading should not be about entertainment, it should be used as a tool, a helping hand along the way. At the very least keep the reading at the back of the mind, even if you cannot understand it all at the time, and give it some ongoing consideration. It is pretty obvious when a reader is not an efficient one, or is only reading the pictures on the cards (if they use them). It doesn't take much to recognise whether or not the consultant has some degree of skill. And if they clearly do have some skill, and a good reputation, then they and the reading should be treated with respect, and given time to show its full colours. Most people already know some of what they are told anyway, deep down inside..... they know when a relationship really is going nowhere, they know when their own bitterness is holding them back, they know when they need to take more responsibility for their own fulfillment and happiness.... but they often don't want to have their comfort zone invaded, or their emotional crutch kicked away. They want the reader to validate them, tell them they are right and the rest of the world is wrong, and wave a magic wand to make it all wonderful and rosy. And some 'readers' will do just that, and take the money and run. Those who don't, and who have a proven track record for decent, useable intuitive guidance, advice and prediction, will often be on the receiving end of spite and malice. Not always of course, there are some lovely, warm-hearted and appreciative customers out there who make the job worthwhile, but the split between the good and the bad is certainly not 50/50, I can say for sure! To quote Einstein again: "The intuitive mind is a sacred gift and the rational mind is a faithful servant. We have created a society that honours the servant and has forgotten the gift". I will do my best to play my part in bringing intuitive guidance into modern, mainstream life, where it belongs, and out of the hands of those who are holding its progression back. All humans were born with the rational mind and the intuitive mind, and both are supposed to be used, as we manoeuvre our way through life on earth. Leanne Halyburton has been working as an Intuitive Consultant for many years and conducted over 17,000 readings. In intelligent realistic psychic readings there’s never only one potential pathway ahead of us! Leanne's advice can help you see life realistically and make the best choices. 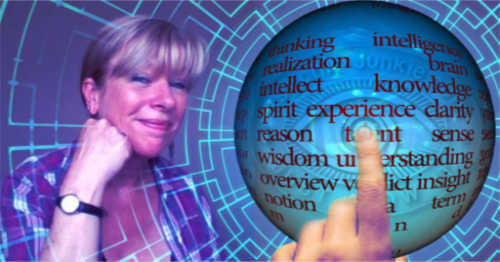 What is Life Coaching and Intuitive Guidance? Guest posts on this site can increase awareness of your website and/or services.  Or you can just help enlighten other psychic junkies with your own intuitive guidance and ideas if that is what you want to do. Your unique Psychic Articles are welcomed here.